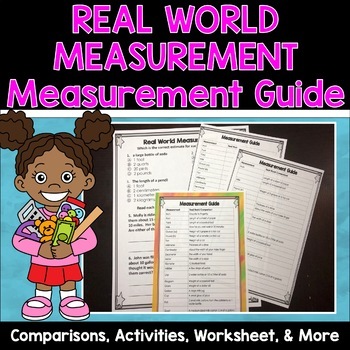 These measurement charts and worksheets will help students make measurement comparisons to real world objects. These are also included in the Math Task Card Bundle and the Real World Measurements Bundle. SAVE $$$ Buying BUNDLES!